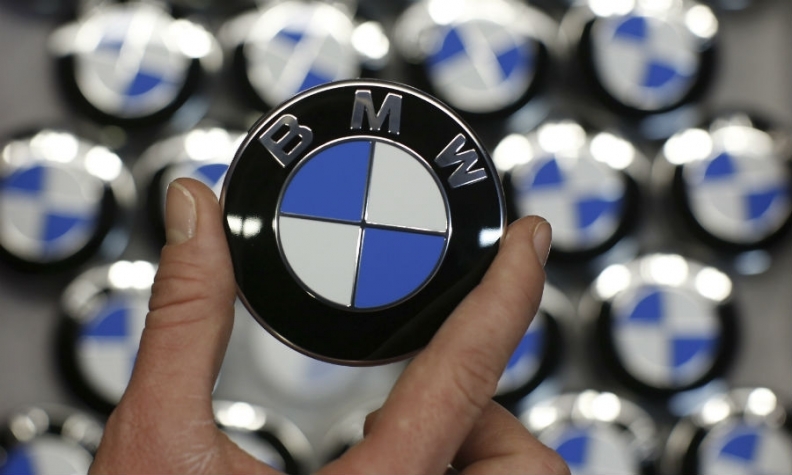 Sales of BMW and Mini vehicles in China jumped 39 percent to 48,869 in April. The German automaker claimed bragging rights as China's No. 1 luxury brand after outselling Mercedes-Benz and Audi. Mercedes sales rose 35 percent year on year to 47,627 vehicles, while Audi deliveries declined 6.9 percent to 46,166. Audi, China's longtime luxury sales leader, has failed to resolve a festering dispute with dealers over its plans to launch a new distribution network. Angry Audi dealers have refused to order new cars and light trucks. For the first four months, BMW deliveries increased 18 percent to 191,697 units. To maintain rapid sales growth, BMW plans to double production capacity in China to 600,000 light vehicles over the next five years, the German newspaper Handelsblatt reported last week. The company also plans to upgrade each of its assembly plants so that they are capable of producing electric vehicles. In China, BMW has a 50-50 production joint venture with Brilliance China Automotive Holdings.